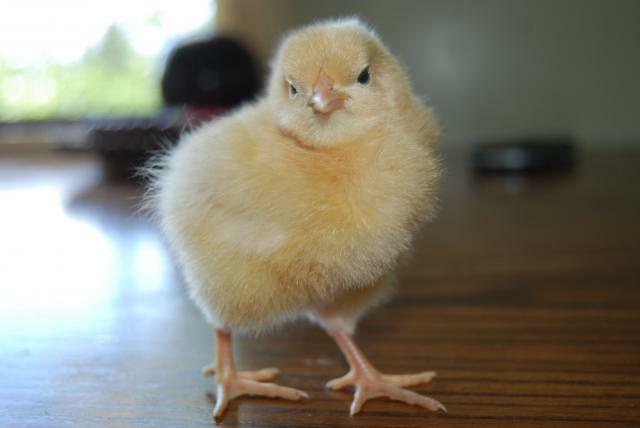 Discussion in 'Raising Baby Chicks' started by Bluebyrd, Aug 7, 2009. I forgot how darn cute they are when they are so little!!!!! Had to share! awwwwwwwwwwww! 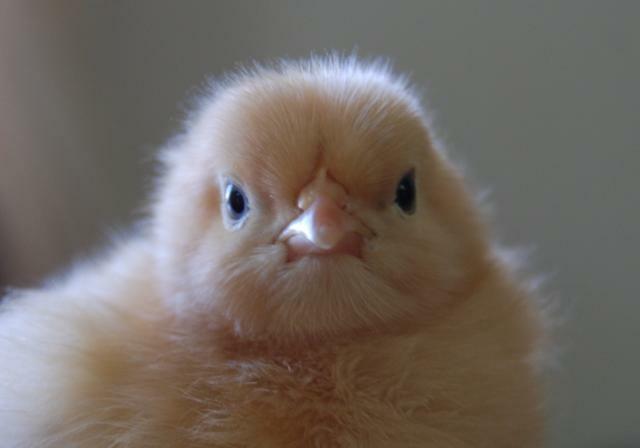 They are beyond cute & wow....amazing pics...u make me wanta go chick shopping! Nice. I only see seven in the first pic, I'm going to go and get my glasses right now. Keep the pics coming. 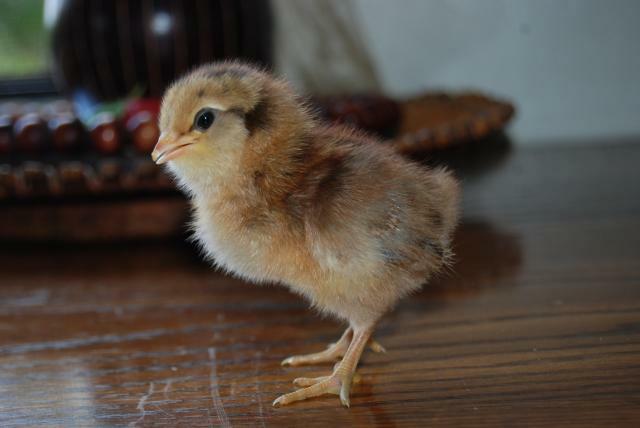 Makes me want to order some chicks but maybe I best get the coop built first. I can't wait to see more pictures as they grow up. Enjoy those sweet little ones.